~ Johanna, JP & of course, Jack! 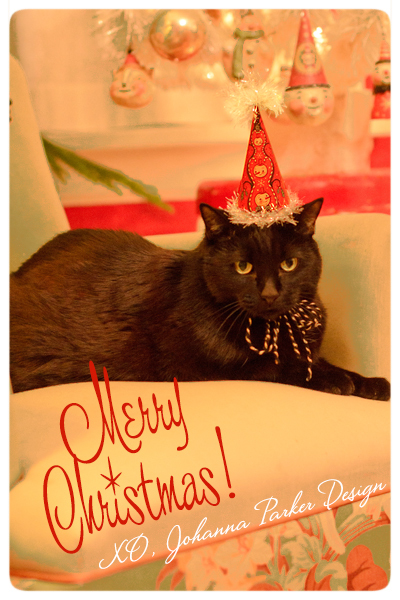 Jack, our four-legged festive friend, JP and I would like to wish you a very Merry Christmas & a Happy New Year! I must admit, this photo is one of my favorites! Many many thanks to all of my dear friends, family, collectors, and anonymous readers who both touch our lives and whom we hope to touch as well. 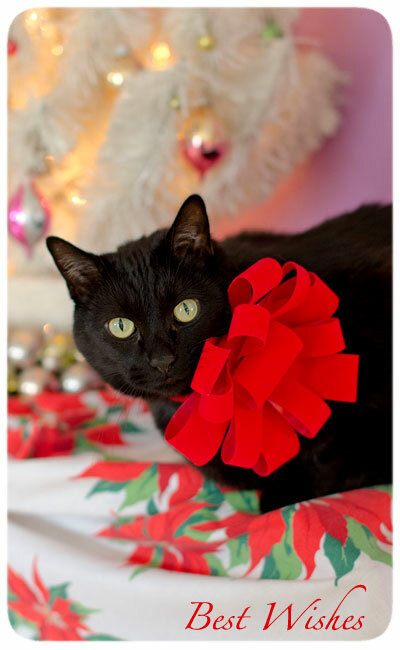 May you have a magical holiday and cherish those 4-legged friends and ALL who are the true gifts this season. Photography © 2010 Johanna Parker Design - Image may not be used without permission.